In La Porte ISD, safety and security are not just words. They are our highest priority. Our campus leaders work hard every day to make their campuses places where children feel safe and secure—havens where teachers can teach and students can learn in comfort. We know, however, that campus operations are complex and dynamic. Despite our best efforts, there may be situations or events that create potential barriers to safety. For this reason, all of our campuses and facilities conduct recurring exercises or drills to keep safety at the forefront. Examples include practice fire evacuations, shelter-in-place exercises, severe weather drills and intruder exercises. Additionally, all campuses have Bullying Prevention programs to sensitize students and staff alike to the signs and impact of bullying behaviors, as well as to implement restorative practices to stop those behaviors when they occur. Today’s social media world presents unique challenges called cyberbullying, in which off-campus behaviors can have a significant impact upon the positive climate we work hard to maintain on our campuses. Restorative practices are also used in the district to minimize the impact of disruptive and/or intimidating behaviors that could adversely impact an otherwise positive climate. The keys to making La Porte ISD the best, safest and most secure place to work and learn are strong partnerships and effective communications. 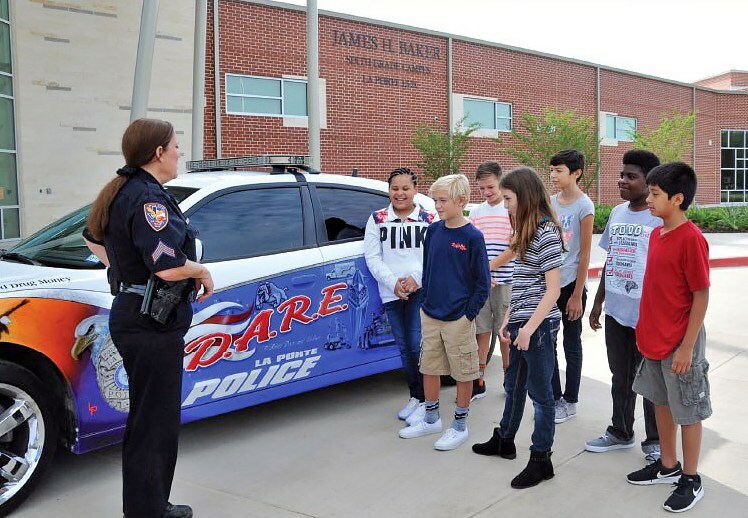 We value highly the close partnerships we have with our parents and the community at large, including the La Porte Police Department, Fire Department, Emergency Medical Services and a host of other services available to address student needs. These professionals know our schools and our children and work closely to help us maintain or restore normal operations. Working closely with parents enables teachers and administrators to optimize the opportunities for our students’ success in school and to prepare for career and/or college later. All three legs of the stool must be working to obtain the best results. This is especially true regarding safety at school. We ask that all parents talk to their children frequently about school safety. I encourage you to use the attached School Safety Survey as a starting point for discussions on safety at school. Please communicate any concerns to your child’s teacher, campus administrator or the district administration. Working together we can make LPISD the best and safest place for students to attend school and prepare for life. Thank you!